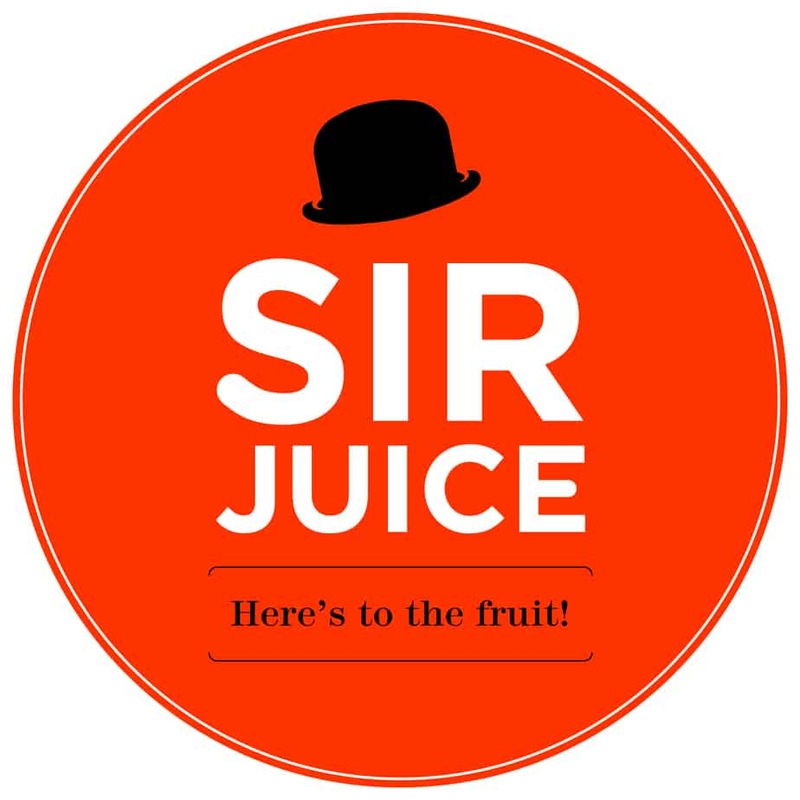 Sir Fruit – Here’s to the fruit! A top fresh juice company in South Africa, Sir Fruit supplies juice to most of the coffee shops, restaurants and hotels in South Africa, and the company has recently started selling their delicious juices in store too. d’Sud SPARKLING DIAMONDS – the world’s most loved White Alcohol Free Sparkling Wine. A true Signature of Success! Visionaries know no boundaries, achieving the impossible, creating something spectacular that is cherished for generations to come. d’Sud is birthed from such a vision. Diamonds are crafted with great care and precision to illuminate most brilliantly. In the same manner d’Sud shines forth, a luxury for all.